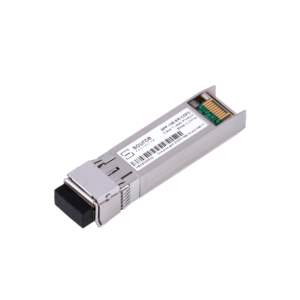 Explosive bandwidth requirements in fixed line access, mobile broadband, cloud networks, and in the data center have placed increased requirements on the network backbone, for both capacity and flexibility. 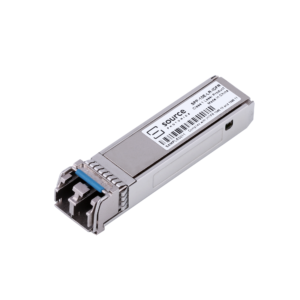 Network interfaces must support all available standards and provide coverage for state of the art and legacy requirements. 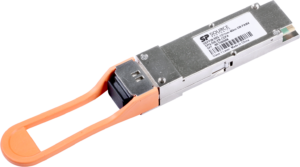 Source Photonics portfolio of optical transceivers for transmission and routing addresses this demand with high-performance and cost-effective products covering all major interfaces and form-factors. 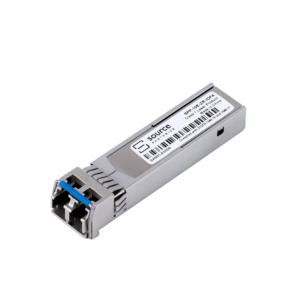 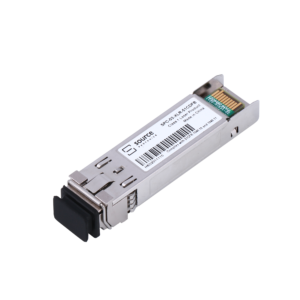 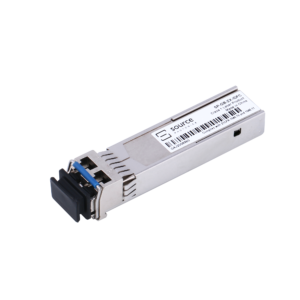 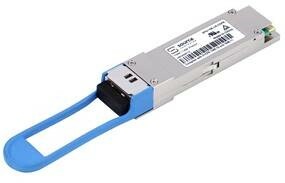 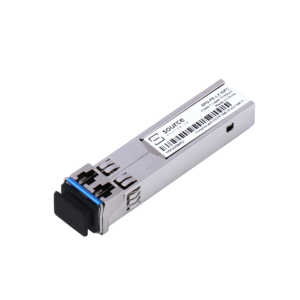 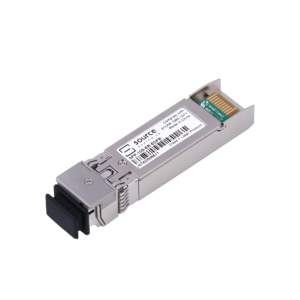 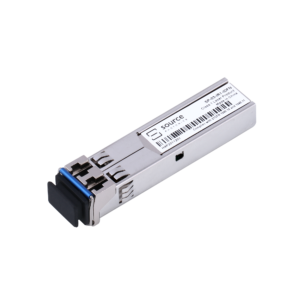 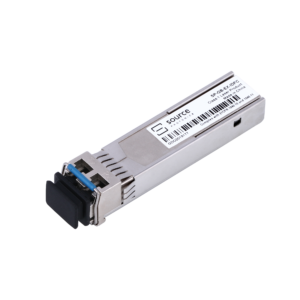 The portfolio includes SFP, XFP, SFP+, QSFP, and CFP/CFP4 transceivers that are fully compliant with applicable MSA specifications and industry standards, covering SONET, Ethernet, and Fibre-Channel data rates from 100Mb/s to 400Gb/s.